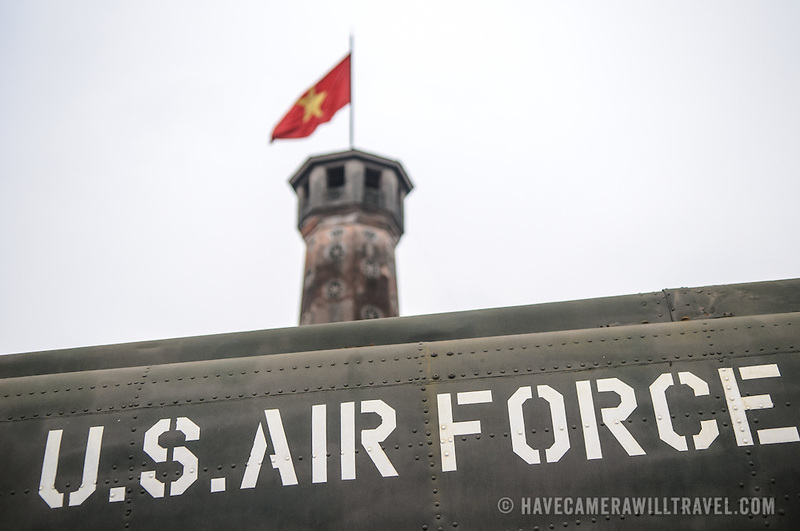 The Hanoi Flag Tribune is a centerpiece of the Vietnam Military History Museum. The tower was built in the early 19th century (1805-1812) and stands 33.5 meters tall. A 54-step spiral staircase leads to the top, where there is a small viewing room. A national flag has flown atop the tower night and day since October 10, 1954, after the defeat of the French at Dien Bien Phu. The monument has been designated by the Ministry of Culture and Information as a National Cultural and Historic Relic. The museum was opened on July 17, 1956, two years after the victory over the French at Dien Bien Phu. It is also known as the Army Museum (the Vietnamese had little in the way of naval or air forces at the time) and is located in central Hanoi in the Ba Dinh District near the Lenin Monument in Lenin Park and not far from the Ho Chi Minh Mausoleum.